Each time the sports festival and the friendly party are closely intertwined. From friendliness, effort and pleasure, the bullfight is a party in the city and happiness in the eyes! 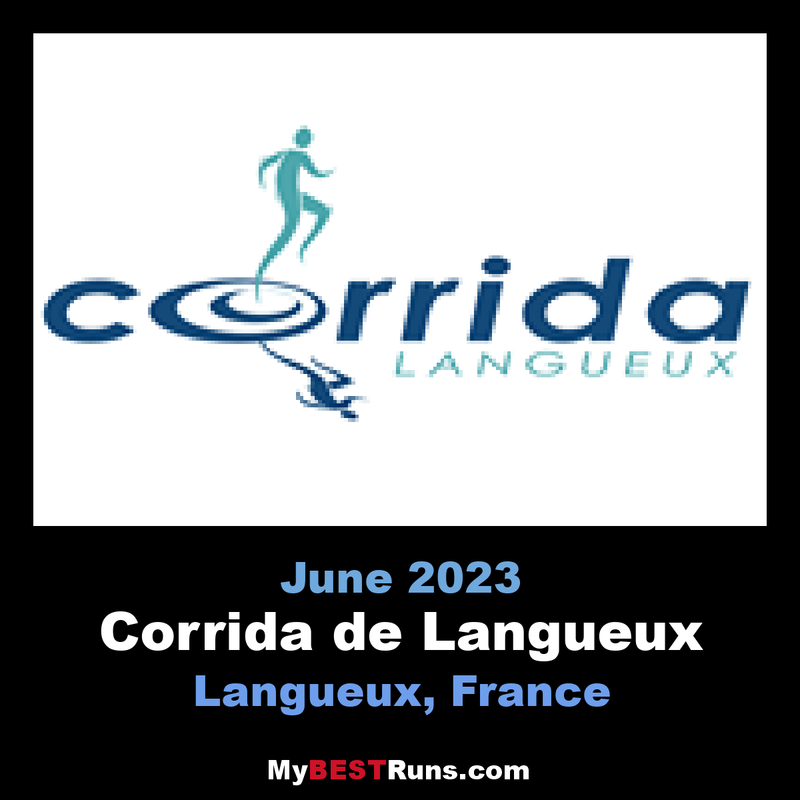 Corrida,organizer of the 10 Km France Championships in 20003, 2008 And 2016, IAAF International Label Since 2010. 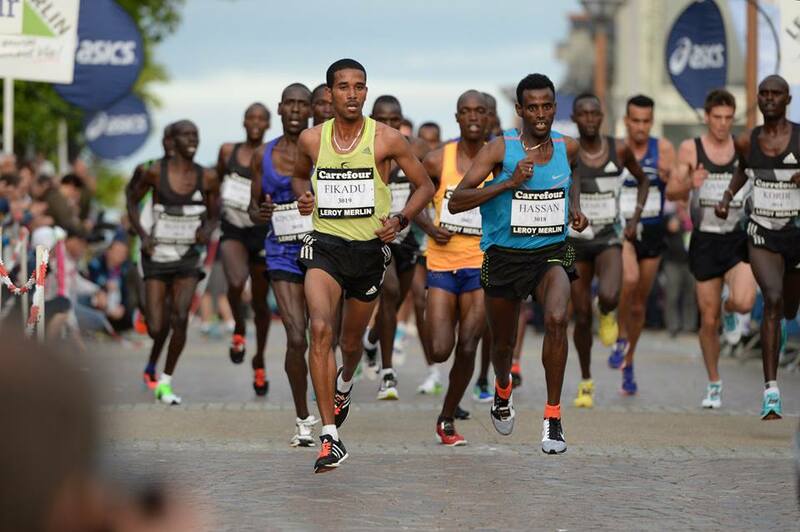 On June 29, 1991, the First Pedestrian Corrida of Saint-Jean in Langueux takes place!The event is immediately successful sporting and popular.The first edition was a great success, with 700 participants and 3,000 spectators.Practically all the village is furrowed by the curls of the race.Joël Lucas is the first rider to put his name on the list of winners by winning the sprint ahead of El Hadi Moumou after 12 km of effort.The fire of St. John and a popular ball close this beautiful party!